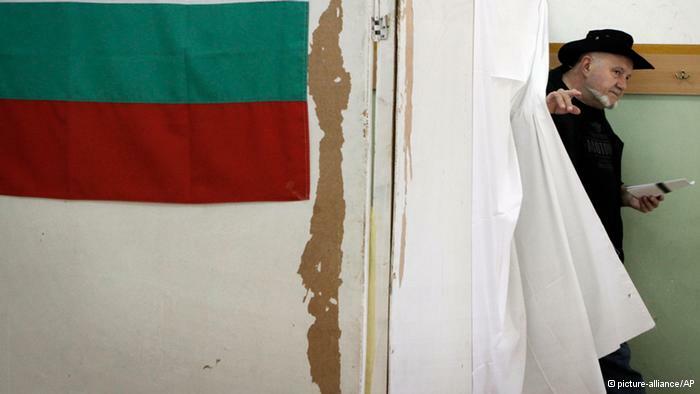 With the new Bill on Religion in Bulgaria, the Muslim community has been given amnesty on some $4,500,000 of public debt, while granted another $3 million in annual government subsidies. As a result, the monthly salary of Muslim clergy (imams) has already increased with 20% and a new Islamic school is being opened in one of the historically oldest Christian places in Bulgaria, the city of Sliven. All while, the evangelical protestant communities are not receiving financial support under the new law and their schools remain without proper government legalization via the Bulgarian Ministry of Education. 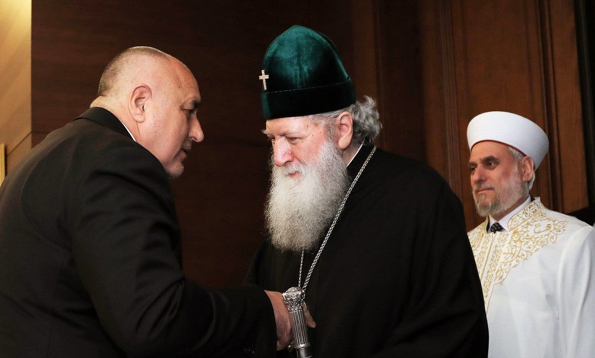 Though this legal precedent follows the Russian Law on Religion that has already effectively closed the evangelical seminaries in Moscow, it is manifesting a political agenda undergoing in Bulgaria for over a decade. What remains unsaid with the recent changes in the Law of Religion in Bulgaria is the ultimate halt of evangelical education in the country. The Bulgarian Evangelical Theological Institute has been functioning at its operational minimum for years now. Students are trained mainly online or via small local groups spread in various cities. They are called to the school departments only for graduation or occasionally lectures by visiting scholars. Even after years of waiting, the Institute was never granted official accreditation through Bulgaria’s Ministry of Education and most of the students preferred getting their degrees from other accredited and licensed institutions. Less than 1% of the students who were not in ministry at the time of their enrollment entered the ministry post graduation. And even fewer of them remain in ministry today; which ultimately ensures the lack of adequately trained ministers for placement in the evangelical churches of Bulgaria. 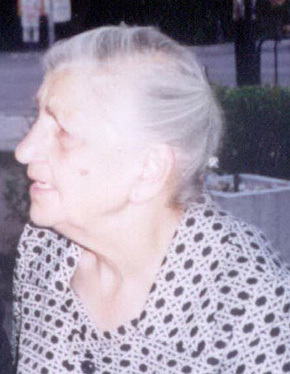 The last Bulgarian to graduate from the Church of God Theological Seminary did so over a decade ago, and 2009 was the last class of the Bulgarian Theological College (seminary). One of the greatest mistakes made was closing the college in 2009, thus leaving the movement with virtually no higher ministry training for the last decade. 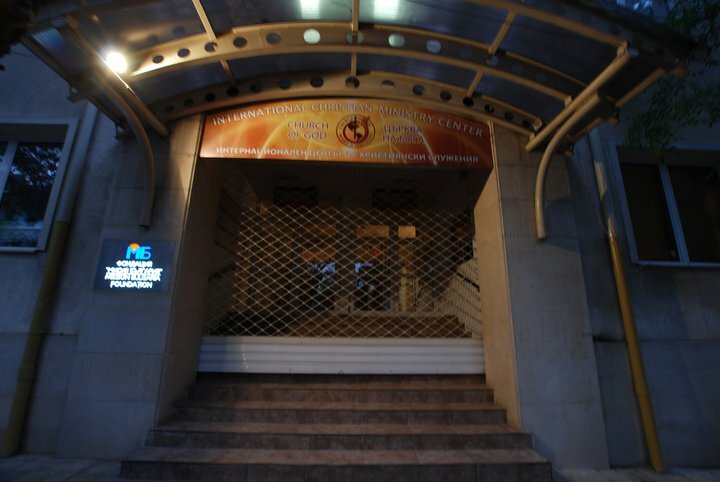 We were present at the national meeting of elders on September 10, 2009 in Sofia when the final decision to close the Church of God Theological College was voted. Only a few others along with us disagreed with the vote and pleaded with the assembly to make everything possible and keep the school open. At the final vote, it came down to a few thousand dollars due in annual membership fees and the school was closed. Five years prior to these events in 2004, we published an article on evangelical education in Bulgaria with some warnings. The article proposed a change of the evangelical educational paradigm in anticipation of new legal changes and the prolonged waiting for a governmental accreditation. In fact, the same issues addressed in our proposal repeated themselves in 2016 upon Russia changing its own legislation on religion and religious education thus effectively illegalizing evangelical seminaries and overall missionary work. Today, similar legal measures are put in place by the Bulgarian government as well. Naturally, the well-educated graduates have chosen not to occupy themselves with denominational politics both to avoid confrontation and to express their disagreement. This dynamic has been partially ignored by leadership remaining from the period of the underground church when religious education was virtually nonexistent and lacking a complete realization of the power of education. This unnoticed trend, however, endangers Bulgarian Evangelism creating a lack of continuity within the leadership and preparing the context for the emerging leadership crises. With the new Bill on Religion in Bulgaria closely following the effective closure of evangelical seminaries in Moscow, the opportunity for a government recognized ministerial training in Bulgaria may be legally impossible to regain. In the light of those resent changes, our 2004 proposal for a legal ministry training alternative was successfully implemented and used for our Master of Chaplaincy Ministry graduates since 2009 providing a single valid alternative for evangelical education in Bulgaria. Almost exactly a decade ago, the year 2009 was monumental for this Decade of Destiny. 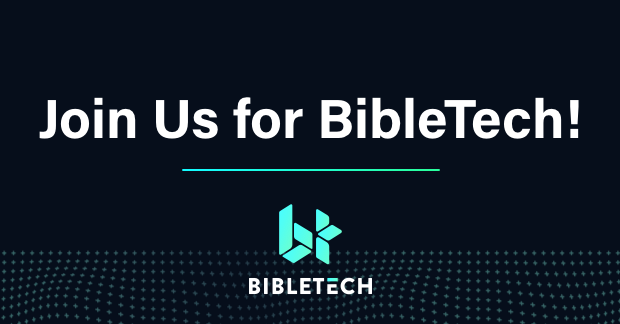 Upon the invitation of Logos Bible Software, we traveled to their annual BibleTech Conference in San Jose, California to present the more clear approach to Bible translation and its implementation in our new Bulgarian Bible Interlinear. Our first stop to the conference was a very fruitful meeting with Dr. Albert Wardin at the Billy Graham Archives. This meeting became the reason to further direct our research on Ivan Voronaev and the roots of Bulgarian Pentecostalism to a new archive location in route to Berkeley University. 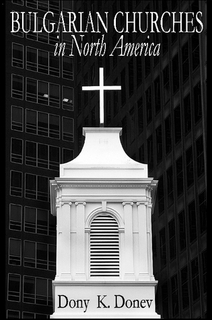 These short but blessed visits consecutively materialized into the 2020 Vision for Bulgarian Churches in North America. Most memorable among all was our meeting in El Cerrito, which happened to be just a few miles from our research location in Berkeley and not far from the ministry center for the Bulgarian Slavic diaspora in Concord. It was at this meeting that our missional strategy for San Francisco and Phoenix was born and later finalized in ministry with the Bulgarian church in Las Vegas. Perhaps more needs to be said later about the Berkeley connection and the vision of the Arizona quarters in detail. Especially in part of the divine connection broadcasts that became an essential part of our own Bibliata.TV. But most importantly, now the 2020 Vision is almost completed as a Decade of Destiny, what follows is a strongly proven paradigm for church growth and revitalization. And as such, it has effectively spread to so many Bulgarian churches abroad – from a simple vision for 20 churches into 20 different countries. Additionally, a one time tax amnesty would be given to various confessions at $ 5.2 million, as $ 5.1 million of this amount goes to the Muslim confession. Some sources cite that with interest of years past, the Muslim confession actually owes the state over $10 million and European Union organisations have been summoned to intervene to this “tax amnesty” as being illegal to the current code. One reason for this is some $20 million in annual income the Muslim confession collects annual from renting properties, which should be sufficient to pay their tax. Just for comparison, at one time our building in Sofia owed $90,000 in waste tax, but was quickly summoned to pay it. But this is not the scary part just yet! 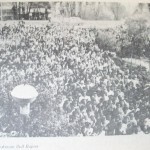 Such rhetoric seems to have been taken directly from the historical archives and brings the painful memory of the 1949 Pastoral Process when 15 Protestant pastors were sentences by the Communist Regime as “spies of foreign intelligence centers.” Perhaps for this reason, Bulgaria was promptly noted as one of the most intolerant countries in the Europe Union in a study by the University of Nevada, which collected survey data covering a total of 450,000 people in 100 countries.